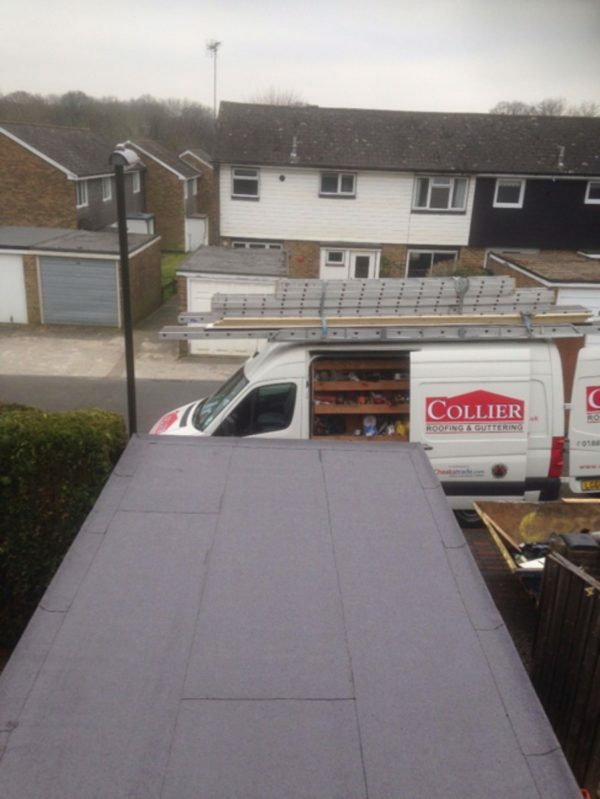 Welcome to Collier Roofing; providers of high quality roofing and roof repairs in Caterham and Chalden, as well as the wider area covering Surrey, London and Kent. 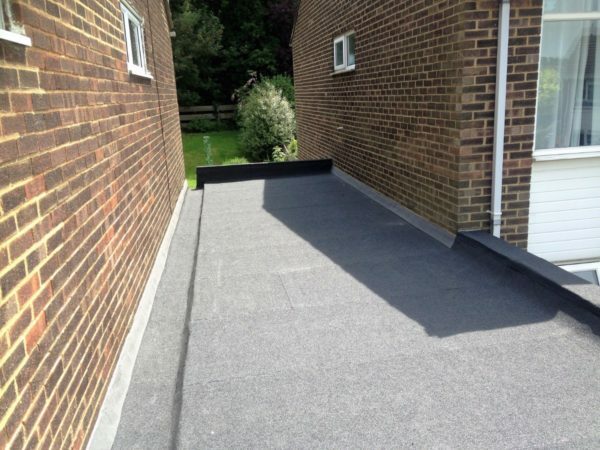 Our bespoke roofing services are backed up by nearly two decades of experience in the trade, providing flat roofs, pitched roofs, felt roofs  any sort of roof to many satisfied customers across the South East. We take enormous pride in the quality of our workmanship, and the materials we source can be trusted to stand the test of time. 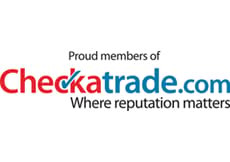 And if you don’t believe us, check out some of our customer feedback showcasing our professionalism, our honest approach and our attention to detail. Whether your roof needs urgent repairs, or you’re looking to improve the overall look of your property with high quality roofing, get in touch with us for a free, no-obligation roofing estimate. We can talk you through the whole process from design right the way through to installation, we’ll provide a fixed price quote that won’t unexpectedly skyrocket at the last minute, and we don’t demand any up-front deposits. 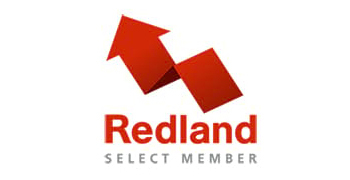 Why choose us for your Caterham/Chalden felt roofs? 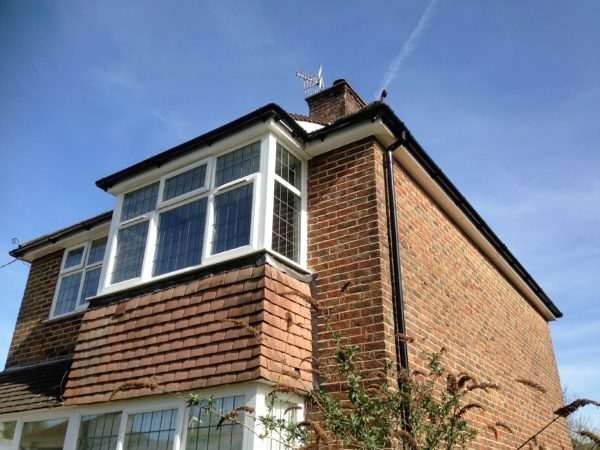 Our roofing services in Caterham and its surrounding areas are second to none, and in the unlikely event that we fall short of your expectations, we provide a 10 year written guarantee on all of our UPVC fittings, and up to 20 years on other selected materials. What this means in practice is that if you think something is wrong in that period, we’ll come and fix it for no extra charge. It’s as simple as that. We can even send the same team who performed the original installation if you’d prefer. Our team is entirely in-house, so not only are our surveyors, roofers and logistics team all pulling in the same direction, you can also be sure that our workers are reputable, trustworthy, and will complete the job both on time and on budget. 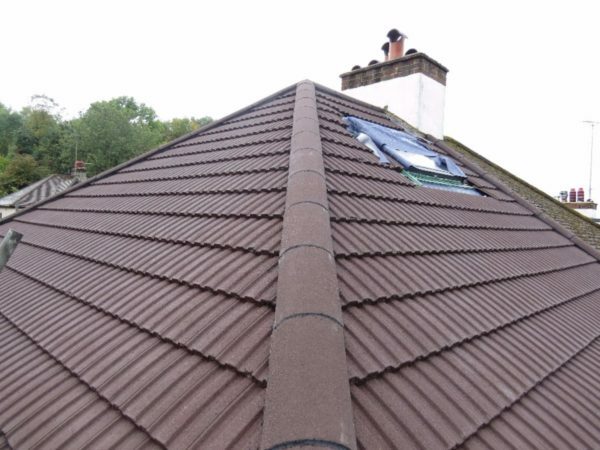 No job is too big or too small, whether it’s for pitched roofs or flat roofs, or simply some roof repairs in Chalden, Caterham and beyond. 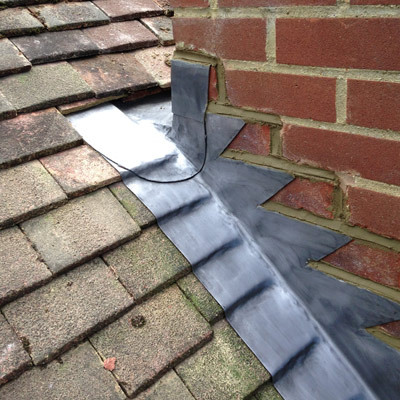 Do you have a leaking roof or do you need a roof replacement in Caterham? 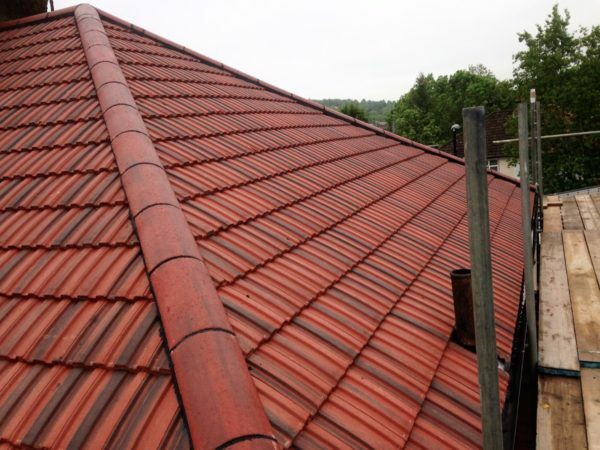 Call our specialist roofers! 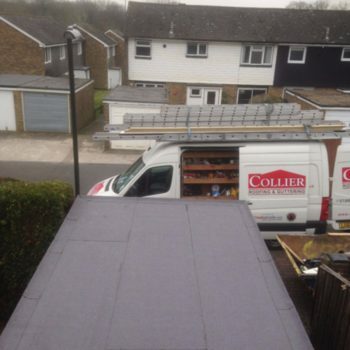 Here at Collier Roofing with are a leading roofing company in Caterham, so if you need a trusted and professional roofing contractor in Croydon, we are the people to call. 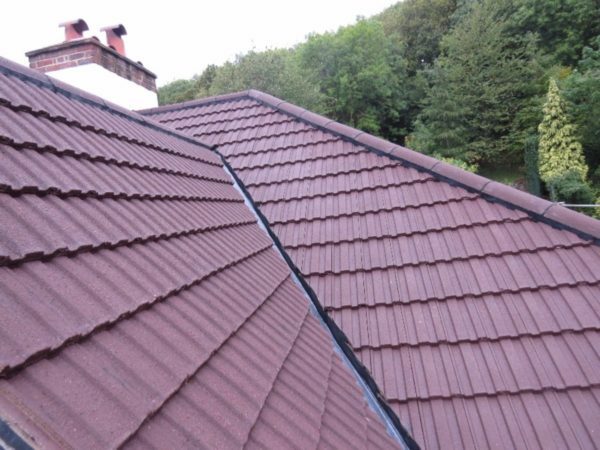 We can always help with cost-effective repairs or new roofs, so you will end up with a waterproof, robust and durable roofing system, that will benefit from the latest flat roof technology. 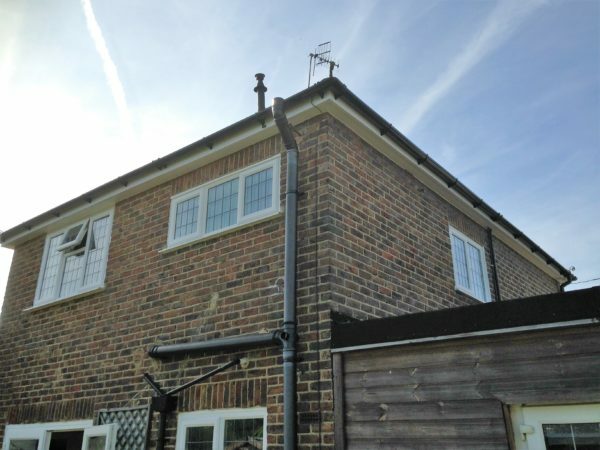 We can repair roofs of all descriptions – read our blog about how we repair roofs that have solar panels. GRP fibreglass systems: GRP is a combination of polyester resin, reinforced with glass fibres and hardened to give a weatherproof laminate that is hard to beat. 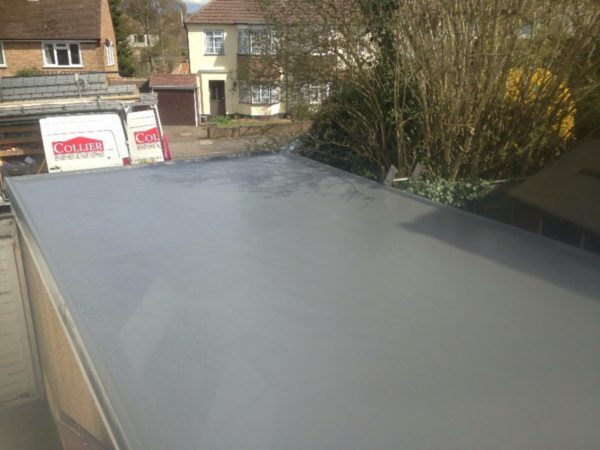 Our team have experience of installing GRP roofing systems to roofs of all shapes and sizes. 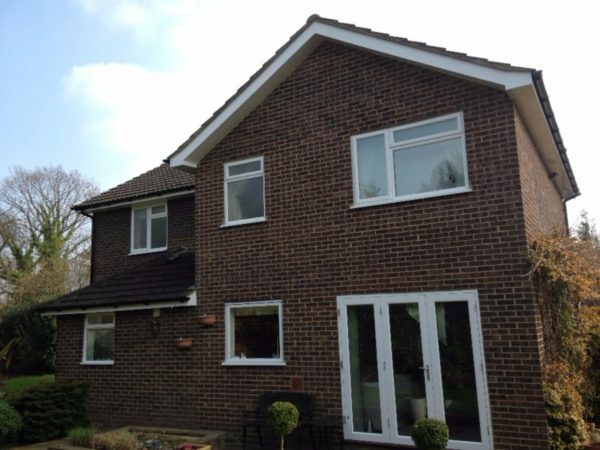 This product is very versatile, making it ideal for commercial and domestic properties, including new builds, refurbishments, garage roofs, period properties, extensions, office blocks and many others. EPDM rubber roofing: Rubber roofing systems like EPDM offer another durable and long-lasting option for many flat roof applications. This system is durable against UV rays, very high and low temperatures and is completely rot and frost proof. It is also a recyclable and eco-friendly solution and the installation does not require heat, so there is no fire risk. 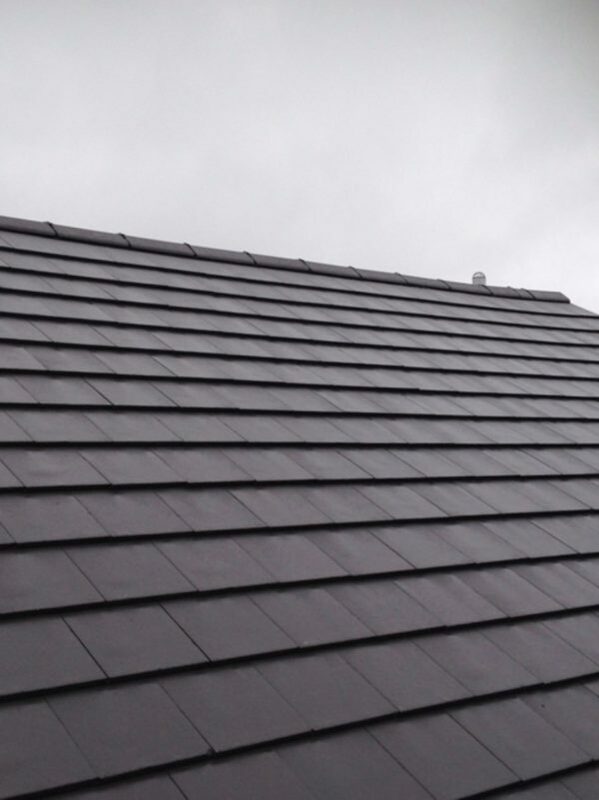 Other rubber roofing: We also install a range of other rubber roofing systems, that will prevent leaks and stop water from entering and damaging parts of a property. With rubber roofing, there are not many seams, which makes them more water-resistant than some other types of roofing materials. 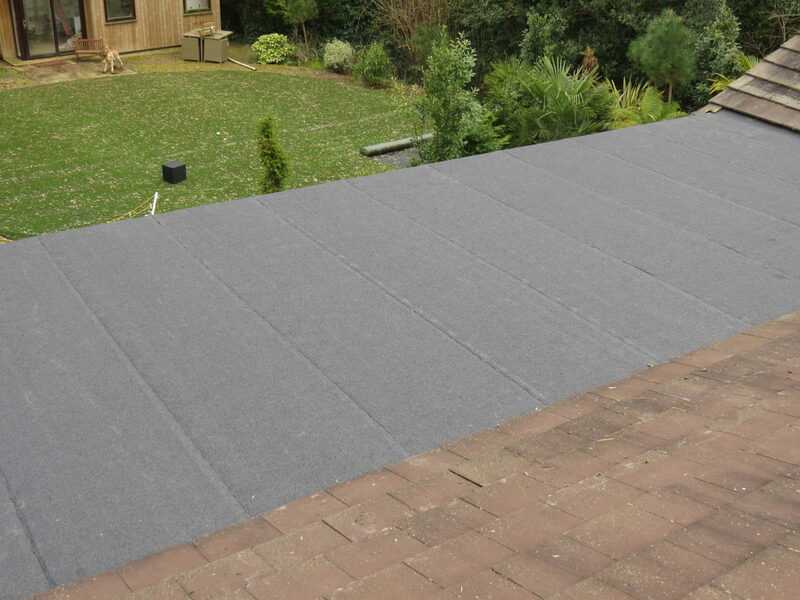 Rubber roofing is also durable, even though it is lightweight. 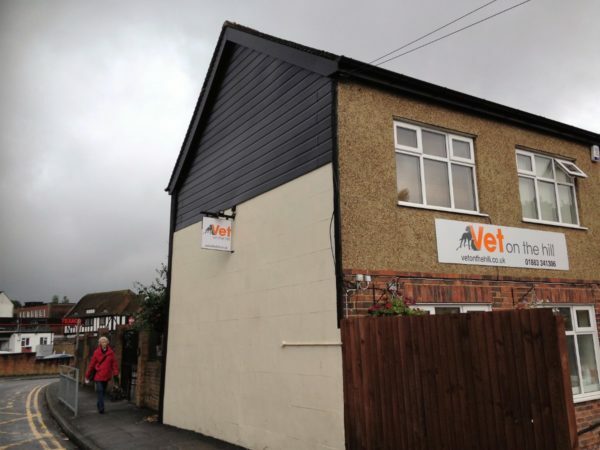 Garage roofs: If your garage roof is leaking, damaged or outdated, we can replace it with safe, secure and watertight roofing and a choice of replacement garage roof materials. 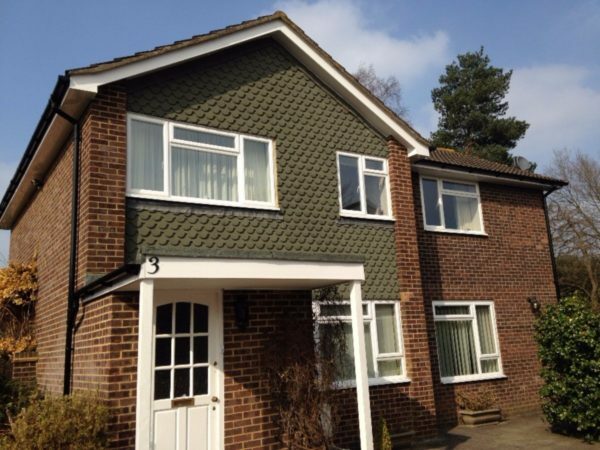 Our team will talk you through your options, including material and finish, so your new roof will compliment your property. 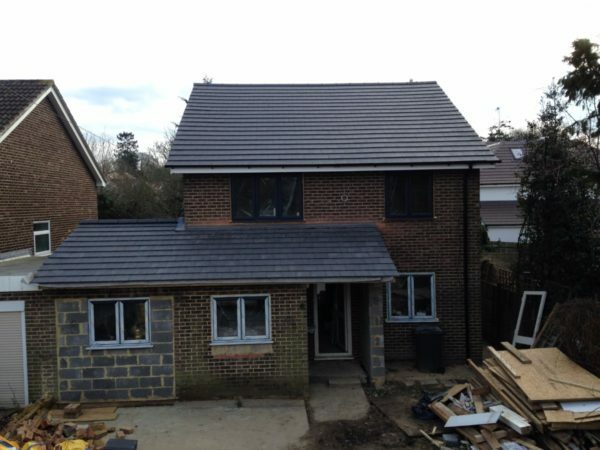 Contact us for quality roofing services in Caterham on 07985 749 075 o4 01883 370 351. 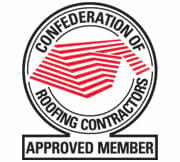 We appreciate that having roofers in can be stressful, which is why our workers are courteous, honest and tidy, and will enable you to function in your home without unreasonable interruption whilst ensuring that, aside from your upgraded roofing, they leave a property in the same state that it was before they arrived. To find out a little bit more about who we are and what we do, please feel free to use the contact form on this page to request a callback, or alternatively you can contact us by email at collierroofing@hotmail.com, or by telephone on 01883 370 351 (office) or 07985 749075 (mobile). 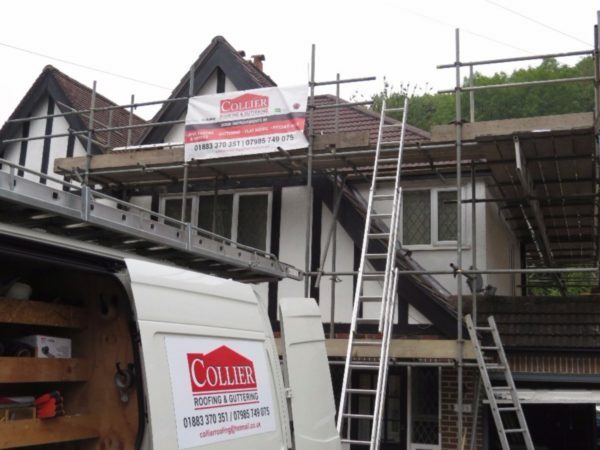 When it comes to roofing in Caterham and Chalden, Collier Roofing are leading the way, so if you’re looking for an experienced roofer to carry out roof repairs, or are embarking on a grander roofing project to improve the value of your house, contact us today.